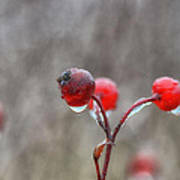 Amazingly artistic capture here Susan, so intriguing! LF!! Fabulous Susan, so beautiful, like! 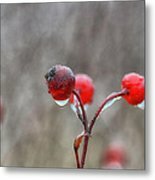 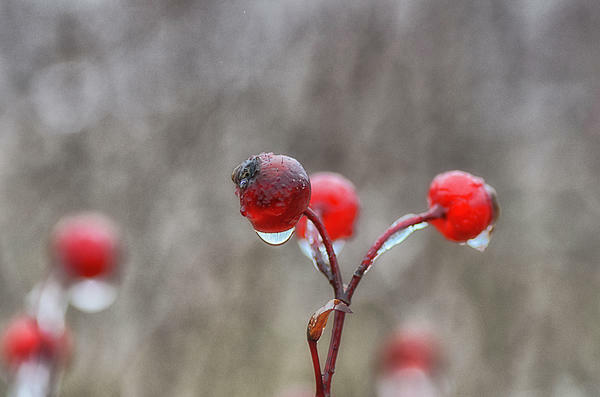 Rosehips covered with a glaze of ice glow in the soft light of a late November morning in Washington County,Maine.